Sapphire beach units are luxurious suites with spectacular views private balconies with full kitchens large living areas. Located at the base of a rocky point offering views of st. John and the british virgin islands beyond the resorts large two-level swimming pool is surrounded by a flagstone sundeck and rock walls. 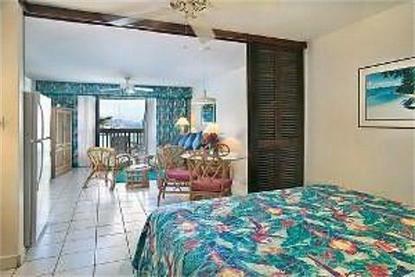 All suites and villas are beachfront or harbor view.